Jesus sat with His disciples at The Last Supper and as He blessed it He broke the bread and He proclaimed this is my body broken for you, and the wine is my blood shed for you ,then He said; For as oft as you do take of this "Do this in remembrance of me" .The day after, Jesus and His disciples went to the garden of Gethsemane. Where Jesus sweat blood as He prayed to the Father so earnestly. O’ Father; if it be possible let this cup pass from me. Still in anguish He looked up to the Father above Saying; nevertheless not as I will, but as Thou wilt. Then once again He cried out; O’ My Father if this cup may not pass away from Me, except I drink it, Thy will be done. He knew the agony that awaited Him for it had been prophesied. Nonetheless He would still pray to the Father three different times. He knew He was the chosen one to take on all the sins of mankind .Soon He shared with His disciples they're nearing , it was His time. Suddenly a great multitude of soldiers and men with weapons appeared out of no where. 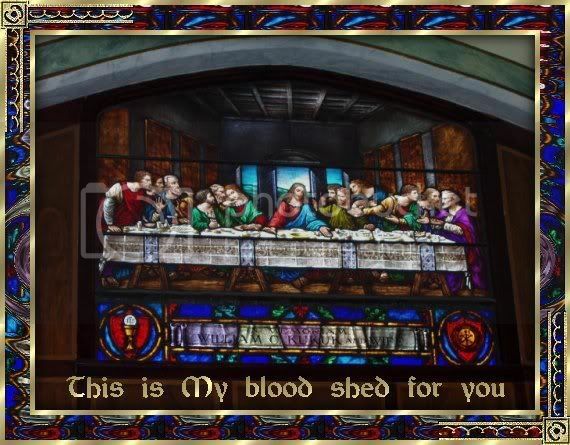 Along with Judas who'd betray Jesus with a kiss to identify Our Savior. Our precious humble Savior stepped forward and went willingly. To suffer beatings, mockery and torture unmercifully . After going through different trials Pilate being pressured set a murderer named Barabbas free. The crowd screamed out against Jesus "Crucify Him" they'd plea. As they screamed out they also mocked and spit upon His face. He was beaten beyond human recognition and disgraced. They placed a crown of thorns upon His head for further shame. As He trembled in pain scripture was being fulfilled from Isa.53:4to5. He knew it was all for our redemptive healing and for God to be glorified. 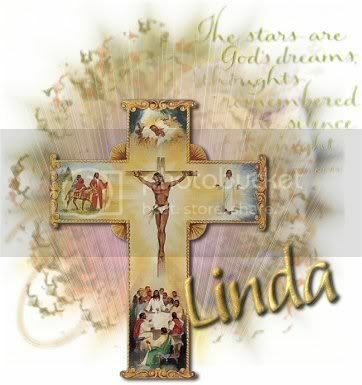 His body grew weaker as they placed the cross on His shoulder to carry. Being overwhelmed in the crowd cries rang out from His mother, Mary. On the path called Via Dolorosa in such pain . He would stumble and fall I have heard for different reasons it was three times in all . 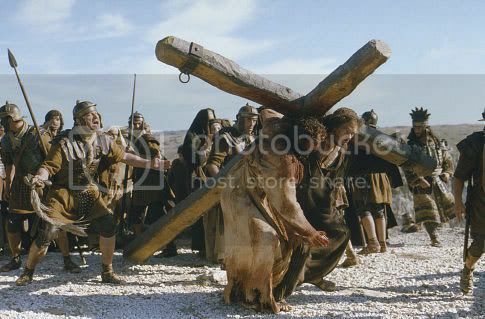 Soon Simon from Cyrene would help Jesus carry His cross . Upon their arriving at a place of the skull known as Golgotha. They nailed the hands and feet on the cross of Our Messiah. The soldiers had stripped Him of His fine robe and garments. Then they would cast lots that it may be fulfilled which was spoken of the prophet . As they lifted the cross up to go into the ground. The bones of our Savior were shaken and displaced around. Jesus then looked upon the face of His mother and said; "Behold Woman, thy Son" and to His Disciple "Behold, thy Mother" . For to make preparation that she would be cared for by another. 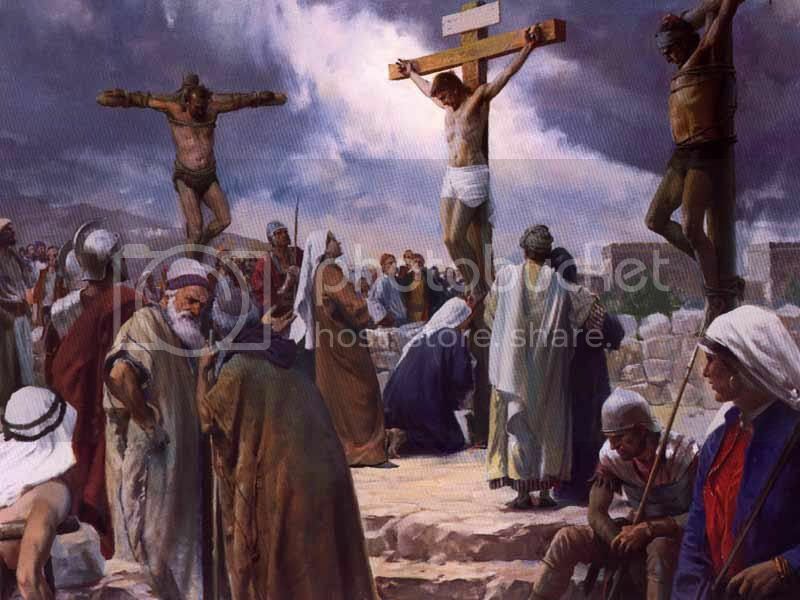 It was the third hour which was nine in the morn they crucified our Lord. Even while in such agonizing pain for both me and you. He said;" Father, forgive them, for they know not what they do". Darkness in the sixth hour which was noon fell upon all the land. As the old rugged cross held the body of the Son of Man. 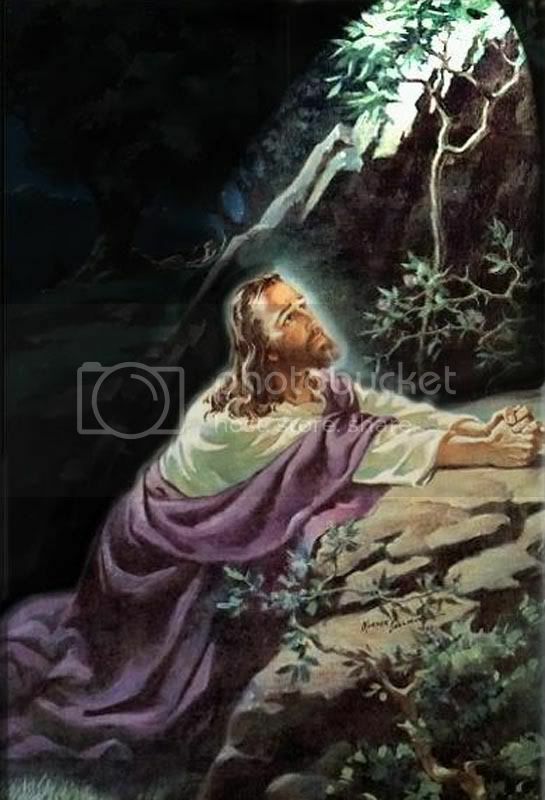 Then in the ninth hour which was at three in the evening Jesus cried out loud; "My God, My God why hast Thou forsaken Me"? When He said; "I thirst" they wet a sponge of vinegar to give Him drink. Jesus then cried out; "Father, into Thy hands I commend my Spirit" And one last cry out; "It is finished" and bowed His head. Giving up the ghost as He spoke, then He was dead. The soldiers wanted to make sure of this without breaking His bones. So with a spear they pierced His side and down Calvary’s hill His blood and water flowed. Behold,the temple was broken in two as the earth quaked the rocks split too. In the evening a man named Joseph went to Pilate and begged for Jesus' body to be released to him. Now Joseph from Arimathae’a was an honorable counselor and rich man. 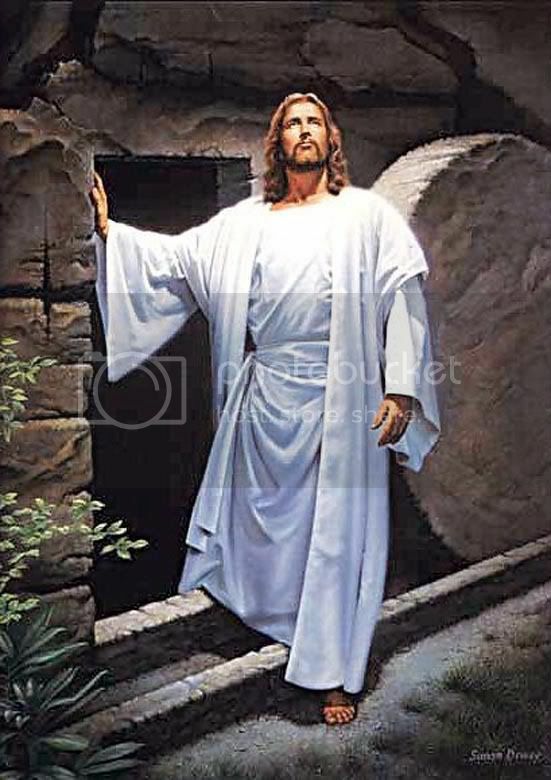 He was given the right to use His own tomb for the body of Our Savior. A large stone had been placed in front of it to secure as well as guarded by Pilate's soldiers. Now for the awesome grand miraculous finale!!! An angel of the Lord ascended and rolled away the stone. 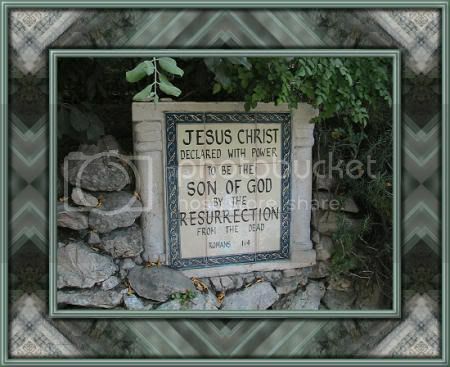 To reveal the resurrected Jesus had arisen and was gone. For as it is written and as Jesus said ; I’ll rise again in three days from the dead. Soon after He appeared to Mary Magdalene first. Then over 500 seen Him before He ascended from earth. 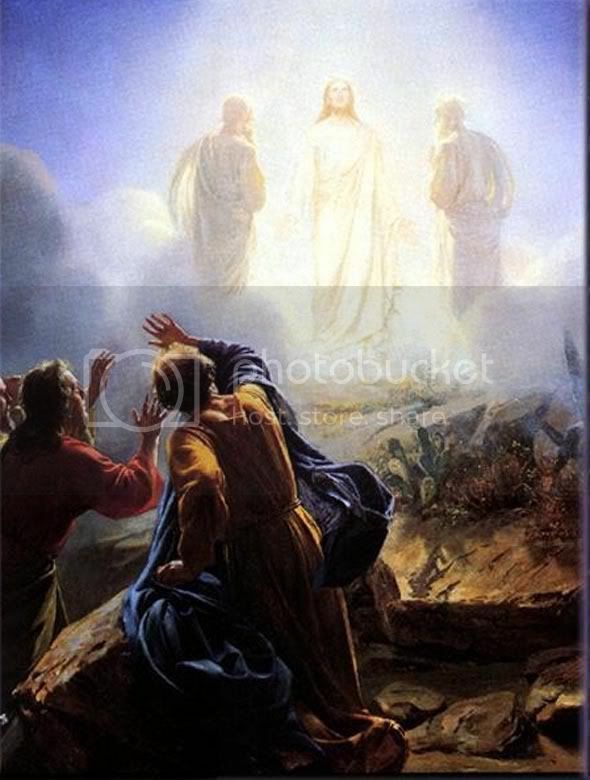 Before Jesus ascended He walked the earth for fourty days. Teaching His disciples how to teach , heal and pray. For them to make discples of all men to preach the good news. Telling all that Our Savior had died for our sins to be removed. If any man believeth upon Him he would receive salvation too. 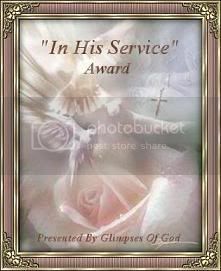 Hallelujah for Christ the anointed one is our King! Paid in full with a blood bought sacrifice for every human being. For death couldn’t hold Him in that tomb. For He promised to rise again and never forsake you .The precious lamb of God as a lasting sacrifice still lives. Salvation to all mankind He freely longs to give. As you and your family remember this day. I pray you'll glorify Christ on Resurrection Sunday. Remember it wasn’t an easter bunny that died on a cross. To save the sin sick world from being lost. 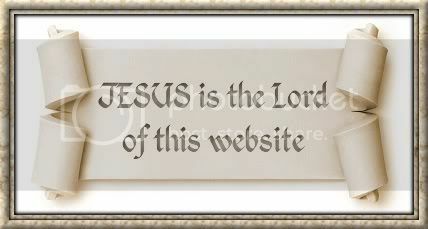 For if you look up on the web the Origin of Easter. You’ll understand the total manmade mystery. 1 Peter 2:24 Who his own self bare our sins in his own body on the tree, that we, being dead to sins, should live unto righteousness: by whose stripes ye were healed. Many scriptures of the bible prophesied this early From Genesis to Revelation and In Isaiah 53... is one of many. 3. He is despised and rejected of men; a man of sorrows, and acquainted with grief: and we hid as it were our faces from him; he was despised, and we esteemed him not. 4. Surely he hath borne our griefs, and carried our sorrows: yet we did esteem him stricken, smitten of God, and afflicted. 5. But he was wounded for our transgressions, he was bruised for our iniquities: the chastisement of our peace was upon him; and with his stripes we are healed. 6. All we like sheep have gone astray; we have turned every one to his own way; and the LORD hath laid on him the iniquity of us all. 7. He was oppressed, and he was afflicted, yet he opened not his mouth: he is brought as a lamb to the slaughter, and as a sheep before her shearers is dumb, so he openeth not his mouth. 8. He was taken from prison and from judgment: and who shall declare his generation? for he was cut off out of the land of the living: for the transgression of my people was he stricken. 9. And he made his grave with the wicked, and with the rich in his death; because he had done no violence, neither was any deceit in his mouth. 10. Yet it pleased the LORD to bruise him; he hath put him to grief: when thou shalt make his soul an offering for sin, he shall see his seed, he shall prolong his days, and the pleasure of the LORD shall prosper in his hand. 11. He shall see of the travail of his soul, and shall be satisfied: by his knowledge shall my righteous servant justify many; for he shall bear their iniquities. 12. Therefore will I divide him a portion with the great, and he shall divide the spoil with the strong; because he hath poured out his soul unto death: and he was numbered with the transgressors; and he bare the sin of many, and made intercession for the transgressors.